Large Lizard Brooch. Large Rhinestone Brooch. Vintage Brooch. 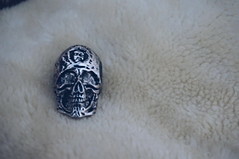 Silver Lizard Pin. 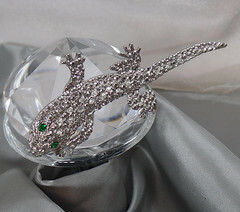 Rhinestone Gecko Pin. 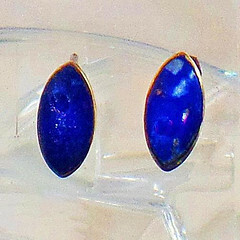 Jewelry for Women. waalaa. Starting off with a magnified view of bead set .005 ct diamonds. From CAD to finished product!